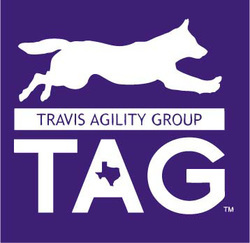 Kim Bradley has been an active member of TAG for two decades. She has teamed with a variety of dogs over the years and they have earned top level awards in several venues. As a Master Judge for USDAA, Kim offers a unique perspective to teaching dog agility. She currently instructs an ongoing class on Wednesday evenings.